Seoul: Samsung has issued a surprise profit warning, blaming a slump in memory chip prices and slowing demand for display panels. It is the latest sign that technology firms are facing tougher times amid a global economic slowdown. The warning from the South Korean technology company comes two months after Apple shocked investors with its first profits warning since 2002, citing the “magnitude” of the economic slowdown in China. 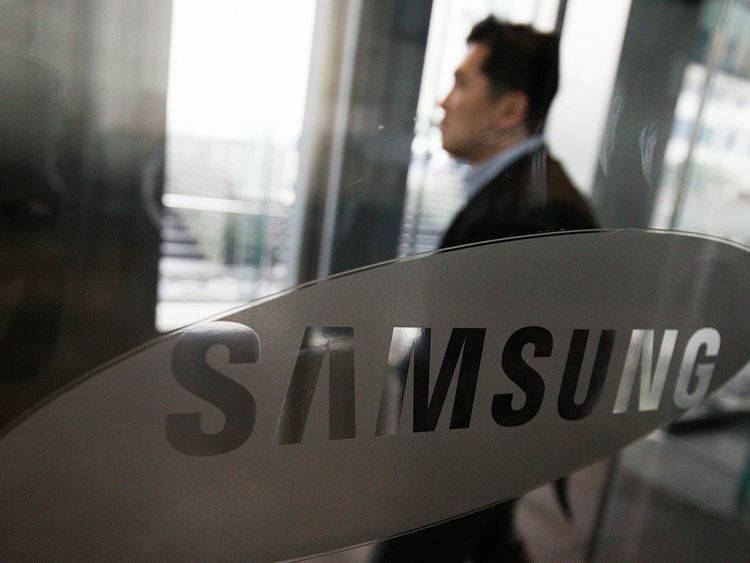 A few days later, Samsung, the world’s biggest chip and smartphone maker, forecast its first drop in quarterly operating profits in two years. It blamed “mounting macro uncertainties” for weaker chip and smartphone sales in the fourth quarter of 2018. Analysts have warned of the impact of China’s economic slowdown and the US-China trade tensions on global electronics firms. Weaker smartphone sales and fewer orders from data centred companies such as Amazon and Google have led to a glut of memory chips and sent prices sliding. Samsung has also been hit by poor demand for Apple’s iPhones, for which it supplies the display panels and chips. Apple is its competitor in smartphones but also Samsung’s biggest customer. Apple said in January that weak iPhone sales and the Chinese downturn reduced its revenues by 4.5% to $84.3bn (GBP63.7bn) in the three months to 29 December from a year earlier. Profits fell to $19.97bn. Smartphone sales have also slowed because consumers now take longer to upgrade their phones. Samsung was forecast to make a 7.2tn won (GBP4.66bn) operating profit between January and March, less than half the 15.6tn won a year ago. Sales were expected to fall to 53.7tn won from 60.6tn won a year ago. The company told shareholders at its annual meeting last week that sales of memory products were likely to pick up again in the second half of the year. While both companies have blamed China’s slowdown, Apple and Sumsung are also facing fierce competition from numerous rivals around the world, including firms in China that can match their hardware quality and produce cheaper phones. Samsung is to launch a folding phone that has been nearly a decade in the making, priced at $1,980 and available on 26 April in the US and on 3 May in Europe.